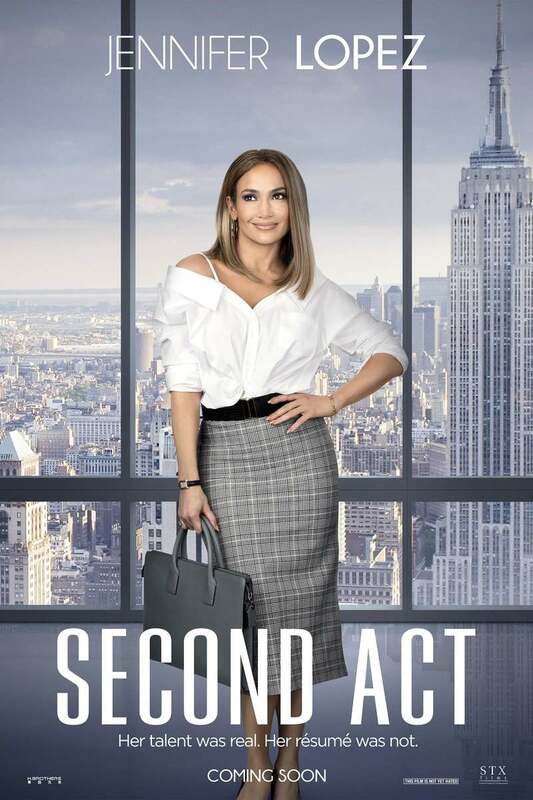 Second Act DVD and Blu-ray release date was set for March 26, 2019 and available on Digital HD from Amazon Video and iTunes on March 12, 2019. For one woman, it seems as if life is always trying to keep her down. Although she's great at her job working in the retail sector, it seems as if it's impossible for her to ever get a leg up on the competition when she wants a promotion. With the fact that she didn't go to college weighting on her, a friend transforms her online presence without her knowledge, and suddenly employers are finally interested in what she has to offer. The problem is that her "qualifications"-fluent in Mandarin, a friend of the Obamas and more-are totally false. DVDs Release Dates is the best source to find out when does Second Act come out on DVD and Blu-ray. Dates do change so check back often as the release approaches.